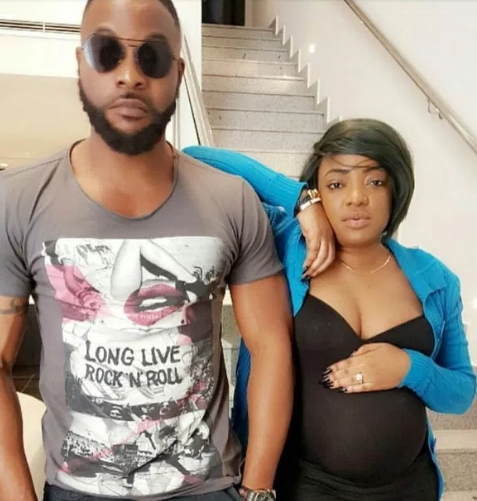 Yoruba actress Sotayo who recently informed fans of her marriage is expecting her first child for Nollywood hunk Bolanle Ninalowo. 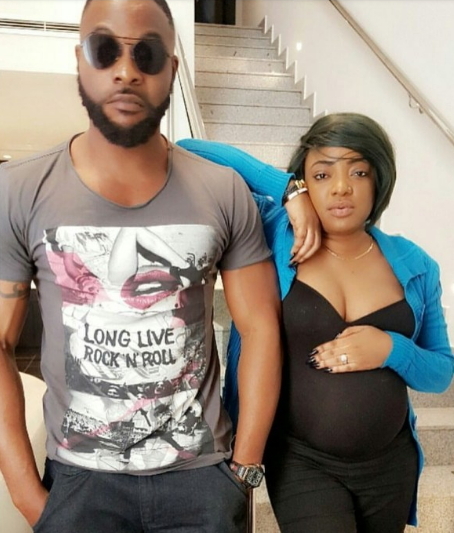 As fans cracked their head to unravel the identity of her man, the actress made it easy for them when she shared photo of herself with a huge baby bump besides her ‘husband’. She later disappointed fans when confessed to them that it happened on the set of a movie titled “Pregnant Woman”. Since wishes do come true, let’s hope this will not turn out to be another Banky W and Adesua story.